Dear web masters (whoever in particular you might be: web developer, web designer, online marketer, a business owner), in this post we will discuss the 30 simple ways you can use to improve your website, attract and direct users’ attention, get more leads, increase your conversions & eventually sales. Some of these tricks you might have heard of, and some will be quite new and unique! So let’s get started! 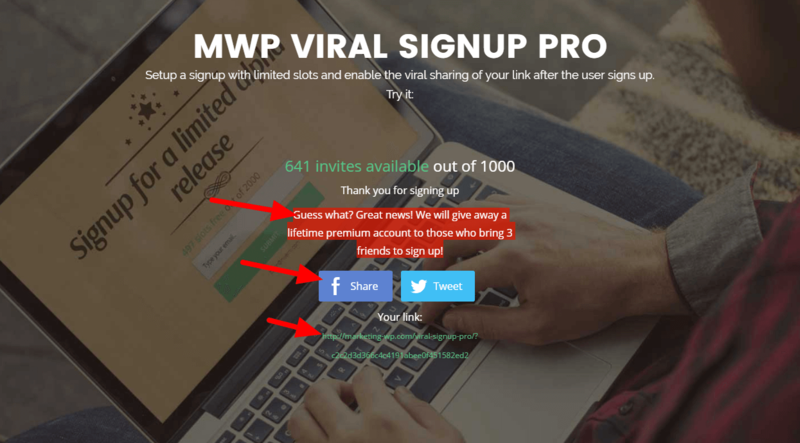 This is an amazing way to provide social proof and stimulate users to take action on your website. People get attracted to places that are popular, because if so many people flock there, it must be good! 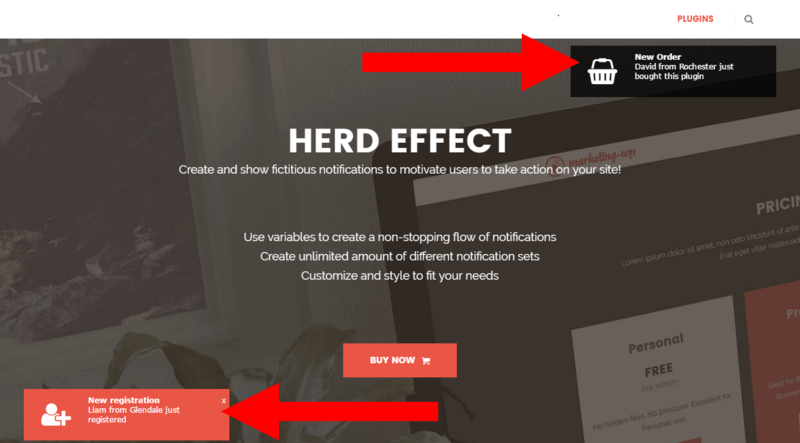 With the Herd Effects you can show that people are buying your products, registering on your website, mentioning you on social networks, etc! Possibilities are vast and results are pretty great. Learn more about Herd Effects & see examples. 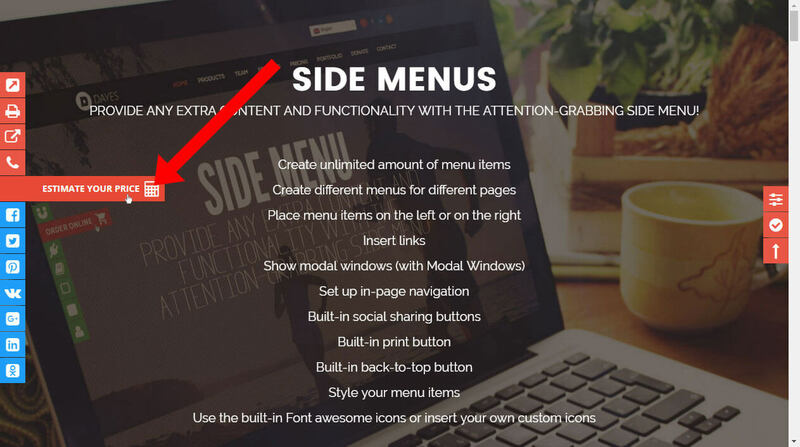 You can implement a Side Menu by using a free WordPress plugin, with a premium WordPress plugin. 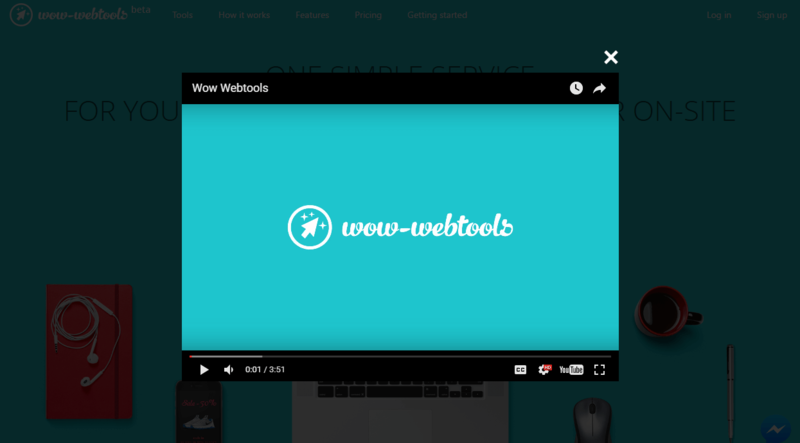 Learn more about Wow Side Menus & see examples. You can omit leading people to some other page, as many people are not so happy to go to a new page and wait for it to load. 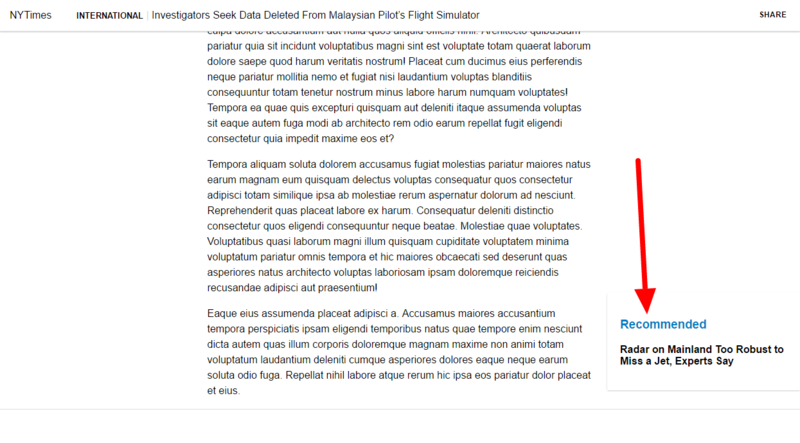 Instead, you can show your content and widgets in the modal windows, right away! With Side Menus and Modal Windows it’s very easy to do. Since these tools are part of the same family, connecting a modal window to any side menu item is a breeze. 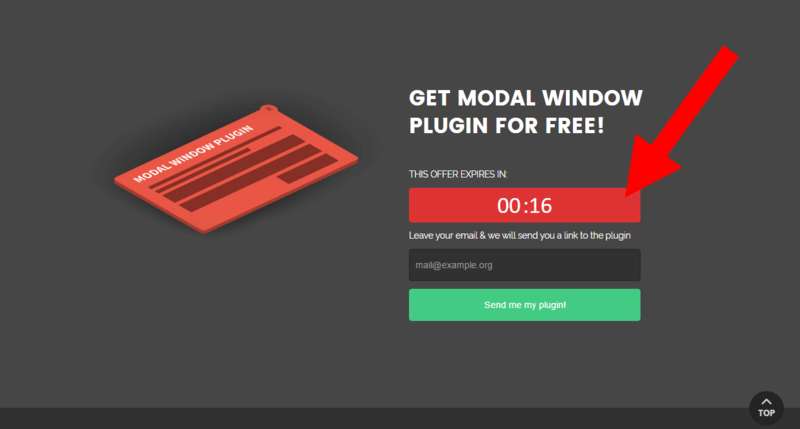 Learn more about Wow Modal Windows & see examples. Another way you can use a side menu is to just stick the most important information in there, so you wouldn’t even need to setup a widget or lead them anywhere. You could put your phone number in there, an email, your address and what not! A lead magnet is a piece of functionality, a widget, aimed to attract users and make them submit their email address, which you can then use for email marketing, heating those leads up and eventually leading them to a sale. Some people still use the plain old ‘Subscribe to our newsletter’ technique… But guess what? Virtually noone these days will just give up their email like that and get more spam in their mailbox. Instead, you should offer them some kind of a freebie in exchange for their email address. Here is how it works. First, you need to prepare something that will be of value for your users. It can be digital or physical. Physical things work well, but are expensive to provide. So you can use some digital goodies, like a useful guide, an infographic of some sort, free software, etc. You offer them that freebie. Users provide you their email and you email them that free content, automatically. This is quite easy to setup with Forms: check out the examples here. 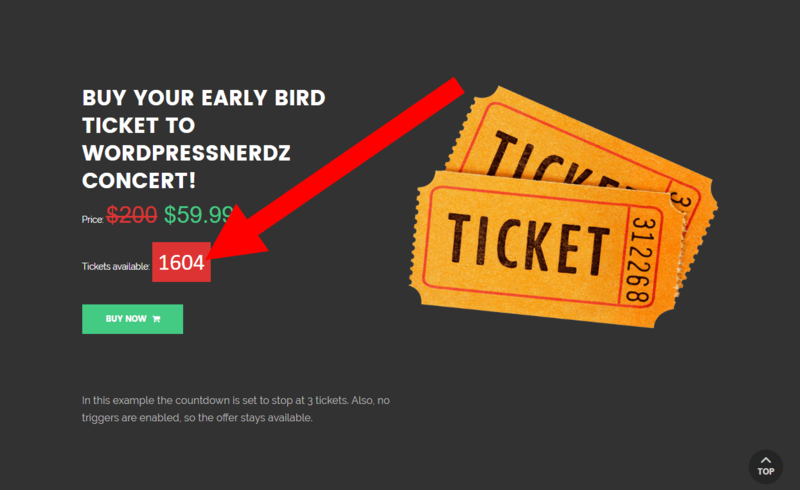 Alternatively, you can just create a discount code and offer your users a discount. The flow is the same, but you just offer them a discount, instead of a freebie. 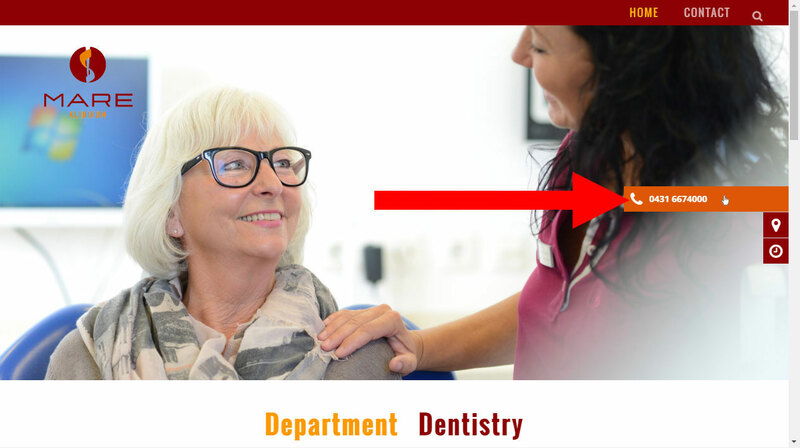 Learn more about Wow Forms and check out the lead magnet examples here. OK, you might think those exit intent popups, which appear when the user hovers his cursor over the url address bar, are annoying. But. They are effective. If you want to retain a portion of those abandoning visitors, it’s a great way to do so. Plus, you can set it up in a way that this popup is shown only once to a user, to limit the annoyance. You should offer something special to the abandoning users, like a freebie or a discount, and try to get their email address. Sometimes people are reluctant to give your company a call or they don’t want to spend their money on a call. Well then, you call them. Find a way to make them give you their phone number. Again, you might even offer them something in return. With Wow Forms, a phone call request form is very easy to set up. The submitted phone numbers come to the specified email, so you or the other staff can take it from there. 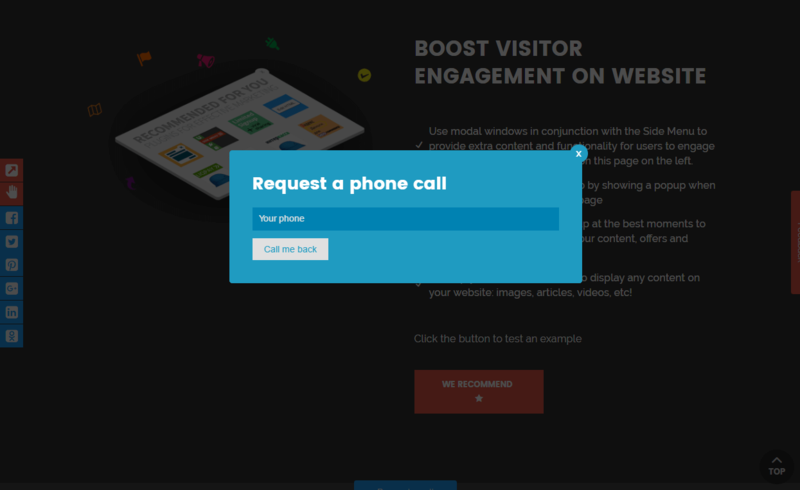 Additionally, you could show that form in a modal window and also create a side menu item for it, which would say, for example, ‘Let us call you back’. People value things more, if they are scarce. You can easily use this psychological hook by implementing scarcity-based countdowns. You can add those for anything, really: for your products – claim there is a limited amount of them and show that the available amount is going down fast. 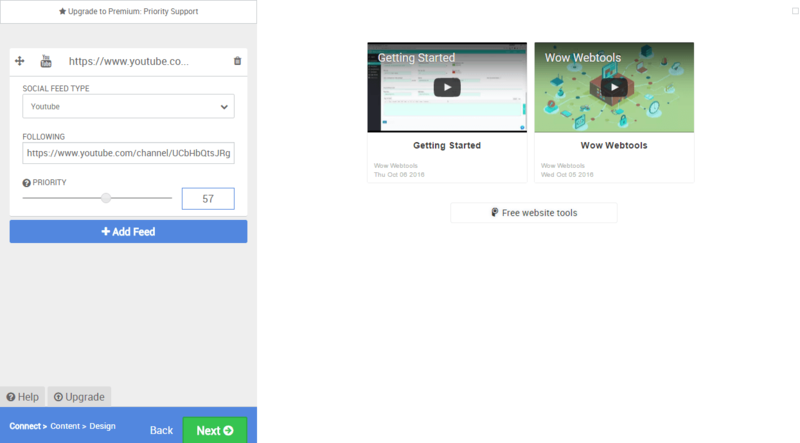 You can use it for webinars, coaching programs, any kind of signup campaigns and so on. This is a simple, yet effective tool, and it’s a very simple widget to set up. By the way, the Wow Countdowns, which you can set up this widget with, have the unique on the market Randomizer feature, which makes the amount go down in random bursts, so it looks very realistic and hooks people even better. Similarly, you can create an effect of urgency, if your offers are limited in time. 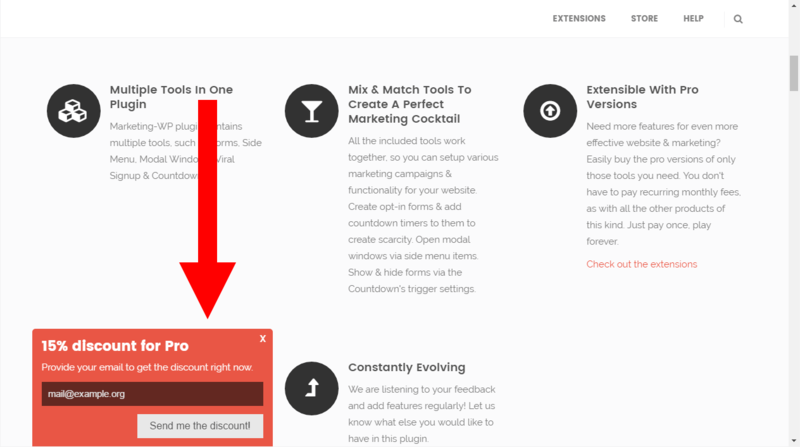 Just add a certain timer to any of your offers to stimulate users to take action. It’s simple to set up, yet quite effective, as well. Video is a great way to engage your visitors, explain them what your website and company is all about, in a short and entertaining way. Many people prefer to quickly watch a video, instead of reading through tons of your material. Video is also a great way to increase conversions on your landing webpages, create credibility and trust. Just don’t make it play automatically – that’s super annoying. Instead, just put it on your page and let users press play by themselves. 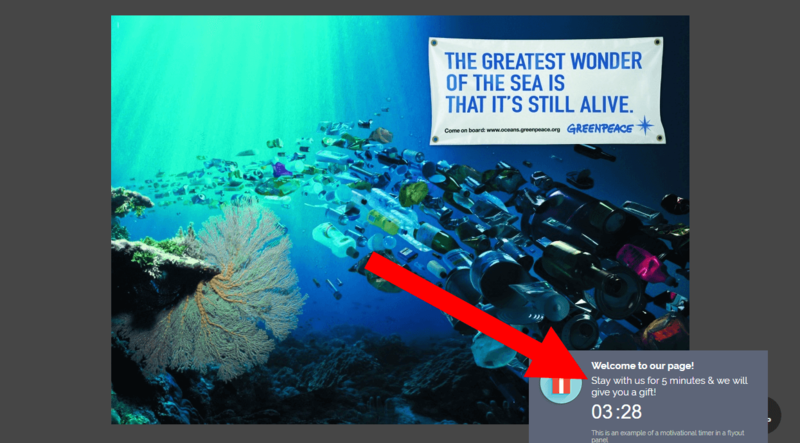 Another way is to provide a ‘Watch video’ button, and when the user presses it, play the video automatically in a popup (see example here). 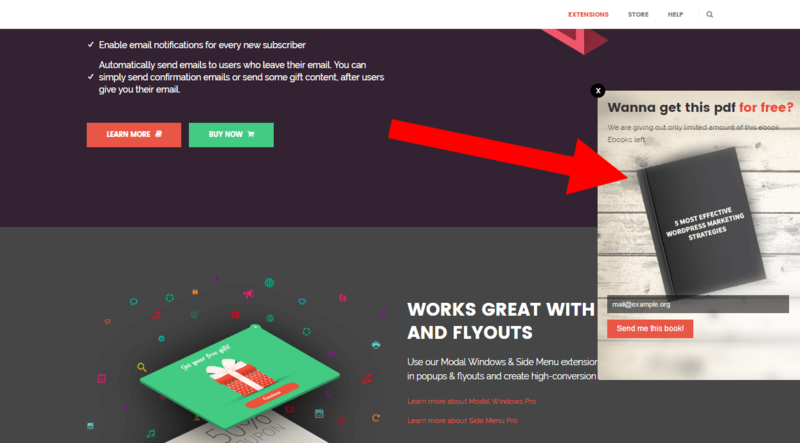 You can implement it this way with this free Youtube popup snippet. 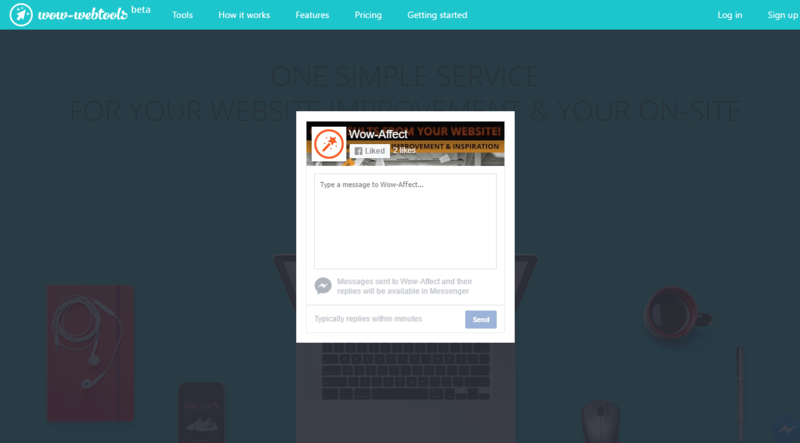 Skype is a great way to let your website visitors contact you directly. To chat or to talk. This is especially beneficial for the international visitors, who wouldn’t want to call you. Providing a skype contact brings you the flair of credibility and openness. 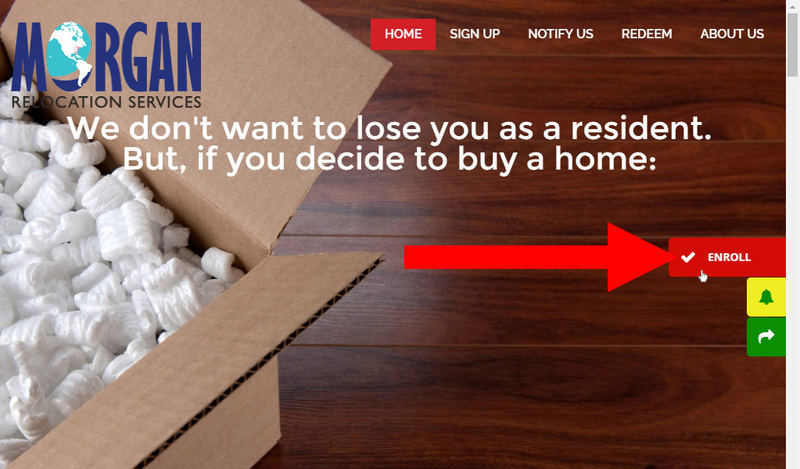 Another great way to attract users’ attention is to place a full-width fixed bar on your website. 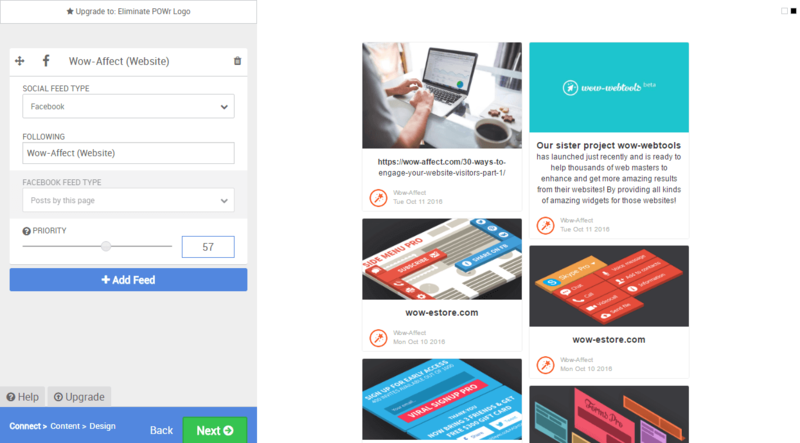 You can create it, for example, with Wow Modal Windows and stick anything in there: your custom message, countdown, banners, opt-in forms, etc! A game is a great and fun way to engage your website visitors. People love games! You can come up with creative ways to use a game on your website. For example, give users a reward when they complete a game! Alternatively, if you invest in your own custom branded game creation, you can reinforce your brand with it! If your budget is tight though, you can download a game for free. And again, you could stick the game into a flyout panel, using the Wow Modal Windows tool. 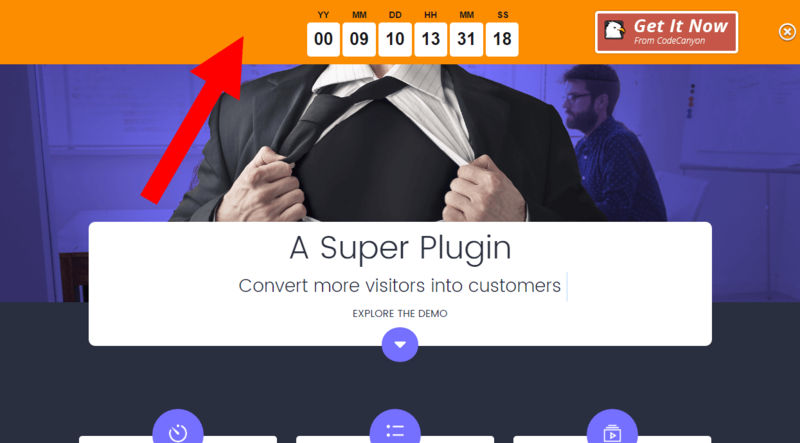 Another peculiar and unique way to make your visitors stay longer on your website (and thus learn more about your company and your offers) is to introduce a timer for staying on a website for a certain period of time. Here is the idea: you tell them to stay on your website for 5 minutes in order to get a gift. Then, using for example the Wow Countdowns built-in trigger options, you show them that hidden content, which includes that gift (it could be a download link, for example)! And while users, being intrigued, are waiting for your timer to end, they will inevitably roam around your website and scan the information and offers you have. The most annoying thing is when the company makes you fill in some form in order to ‘Get a quote’, then you have to wait for someone to reply to you… Ain’t nobody got time for that! 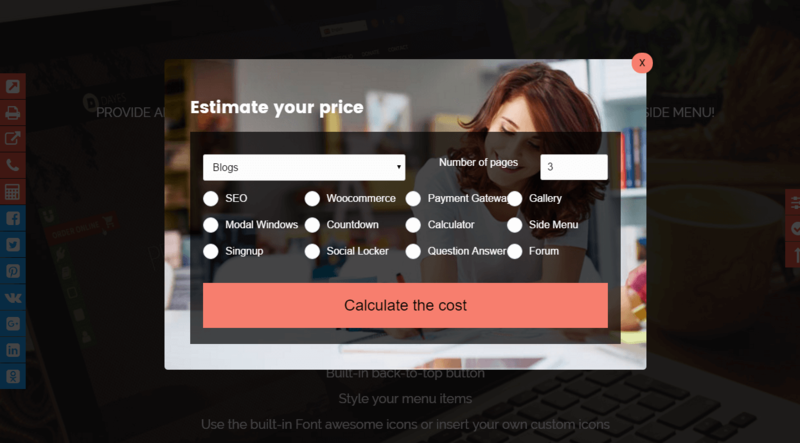 Instead, provide a price calculation widget and let the visitors calculate the price for your product or services right away. 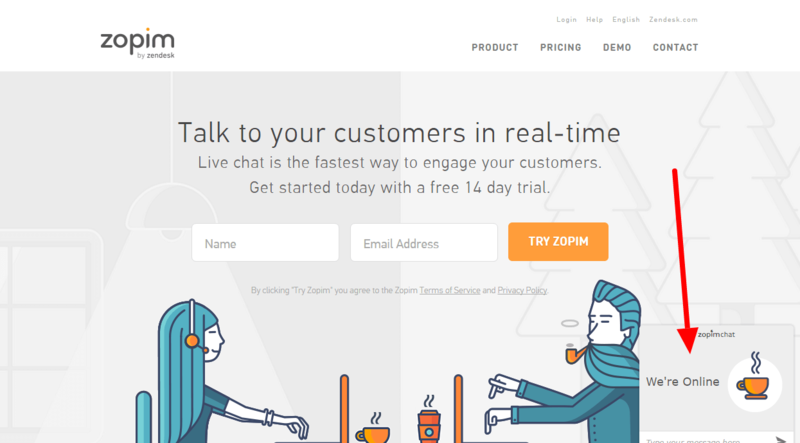 You have probably heard of the live chat widgets. It’s a great way to let your visitors connect with you, ask questions, and help them to use or to buy your products & services. There are hundreds of live chat products. I recommend Zopim. The nice thing about it is that it does not require the user to first enter his name and email, which is annoying. It lets user type a message right away. And Zopim has a free plan. It also has a mobile app, so you can be reachable while on the go. Facebook chat is a new addition to the website live chats lineup. The nice thing about it is that it is integrated with Facebook’s Messenger, which most people use. And the user can continue the conversation on mobile, as well. Plus you get to see the user’s profile and thus can learn more about him and get him as a lead. 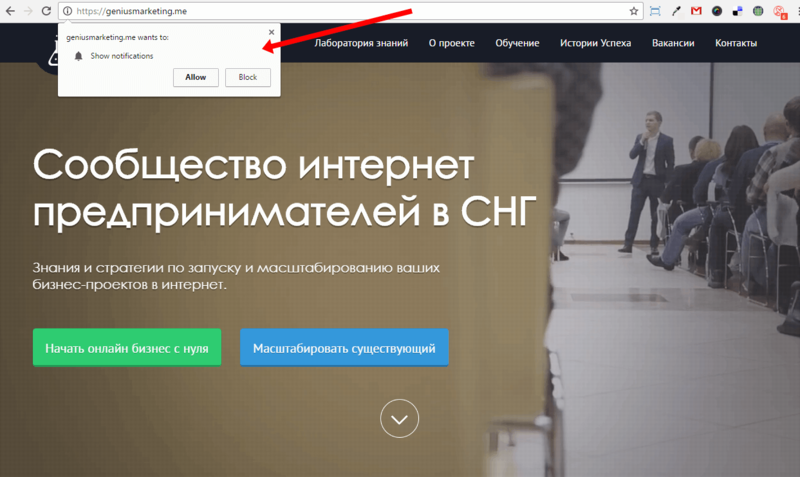 The downside is that when the user sends the message from your website, nothing else happens – the actual chat does not happen on your website. The chat can only be continued via Messenger or via Facebook. See and test the example here. If you want to get a more meaningful and structured inquiry from your visitors, you can offer them a contact form to fill and send to you. You can create a form with Wow Forms, for example. And again, you can increase the amount of people who will actually use that contact form, if you put it in a side menu! Another great way to engage your users is to run a viral campaign. One popular way to use this is for early access signups, when you for example claim that you will allow only a 1000 beta users to sign up. User signs up and then you incentivize him to share the signup link and bring more people by promising a gift, which you provide to him after he brings for example 3 referrals. You could use this technique for any other campaigns though. For example, you can promise a big discount or some kind of freebie, or any other gift, to the user, who brings 3 referrals. 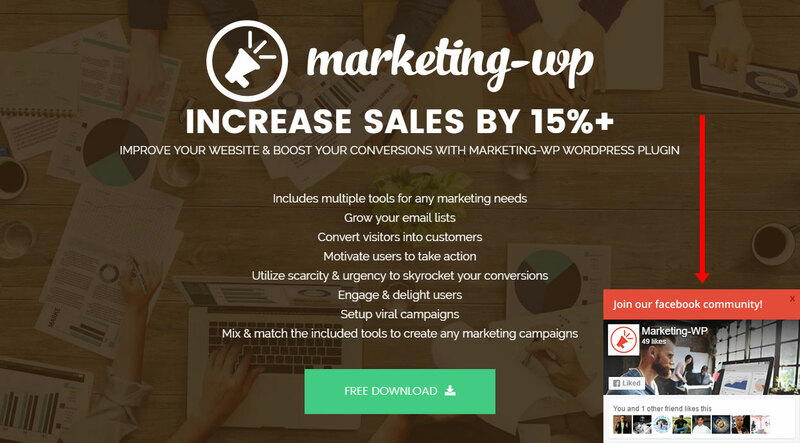 This is easy to do with Wow Signups plugin for WordPress. Give users something else after they are done with the current piece of content, to keep them engaged with your website longer. You probably know how it works: when you reach the end of an article, a flyout appears, offering you something else to read! 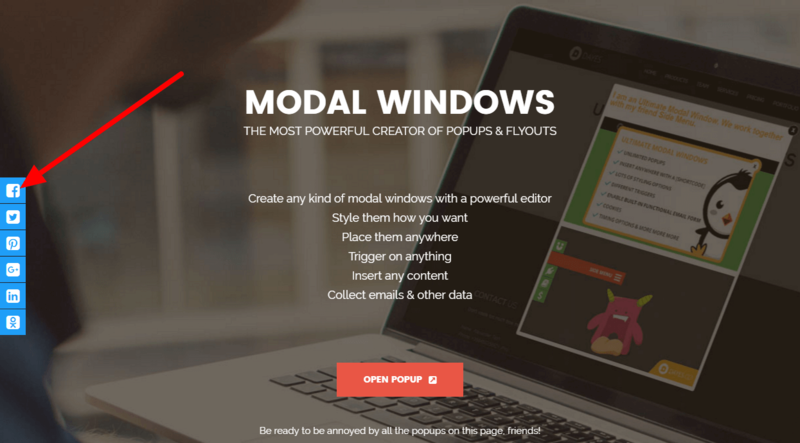 You can set it up with Wow Modal Windows, on a 1-by-1 basis. 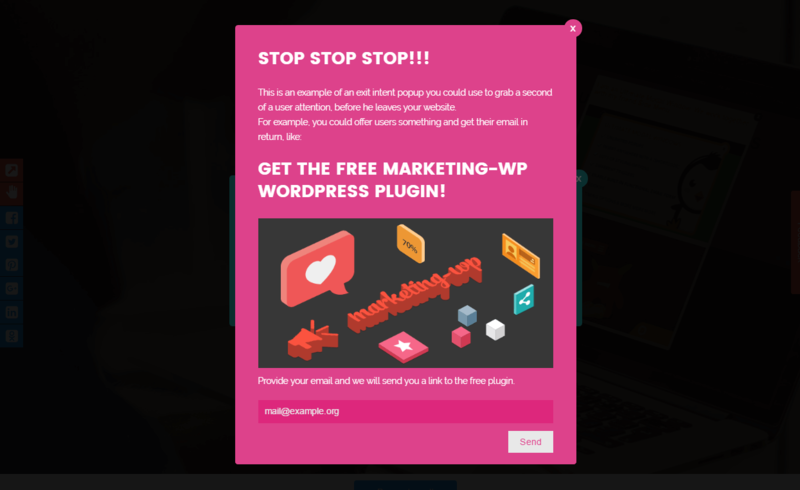 If you want a more automatic solution, though, you could use this free WordPress plugin. Present your visitors with your facebook group and prompt them to join (like) it, in order to grow your page/group and thus acquire more social proof potential. This is easy to set up with Facebook’s Page plugin. 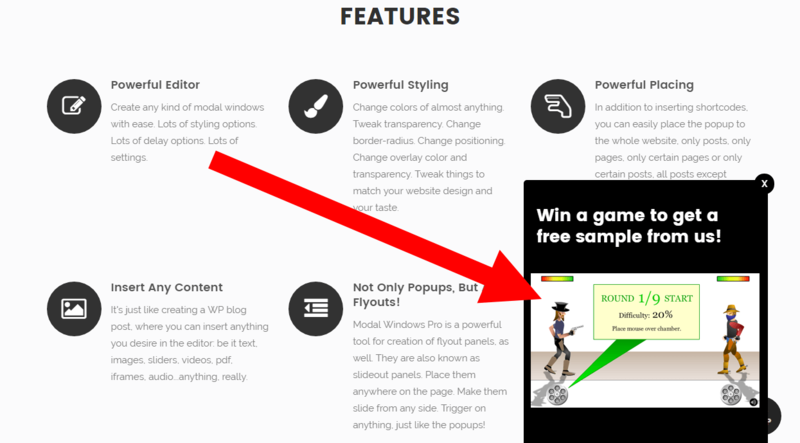 If you want it to appear in a popup (which is more effective, than just placing it on a page regularly) or in a flyout, use Wow Modal Windows. Users don’t like registering. They don’t want to register just to leave a comment to your article. But they most probably do have a Facebook account, so enable them to comment right away using their facebook profile! 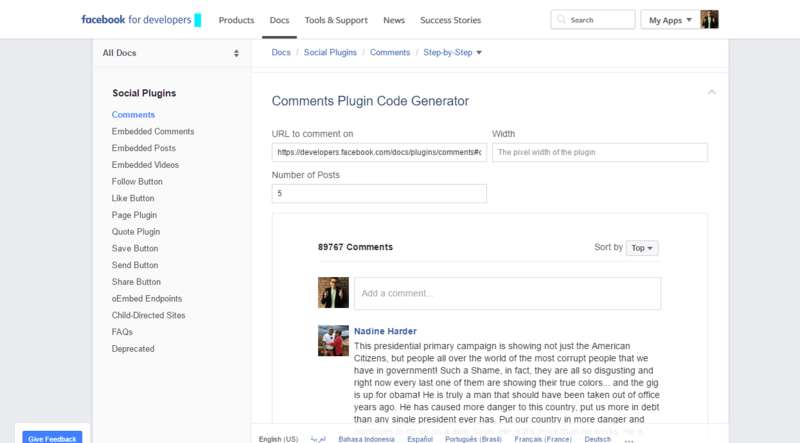 This is easy to set up with Facebook’s Comments plugin. You have probably seen these push notifications, which websites started to implement recently. It’s an effective way to stay in touch with your audience and let them know about your new content or new functionality. The easiest way to set them up seems to be via the Pushcrew.com service. Social sharing widget is quite an obvious thing that you can easily set up for your website. There are numerous (free) services that you can use to achieve this, such as AddThis and Sharethis. It is also included in Wow Side Menus (Free plugin | Pro plugin ). 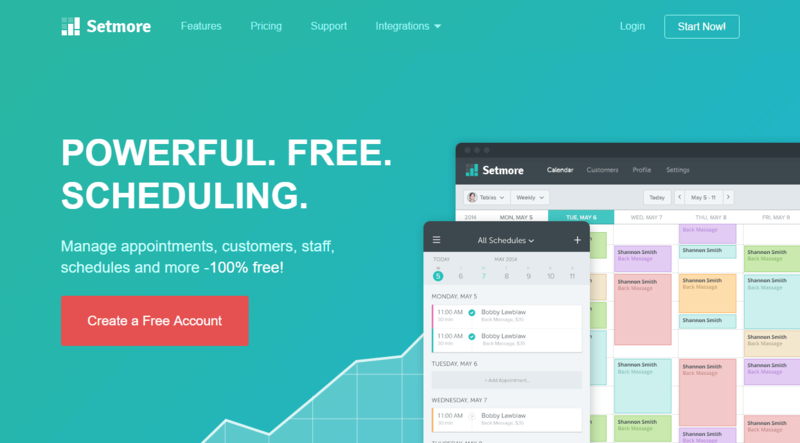 Whether you run an individual-based business, such as coaching or consulting, or a company-based business, you could use the appointment booking system to manage your time and stay organized. There are many services that offer this tool, some of which are free. You could check out the Setmore.com, which has a free plan. Social feed is a great way to give your website visitors more interesting content and to present them with your social accounts, which they can follow. 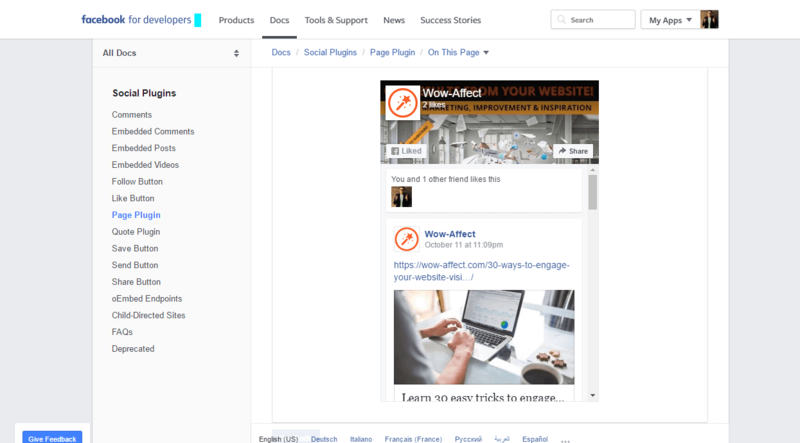 You can set up a simple Facebook page feed with Facebook’s Page plugin. 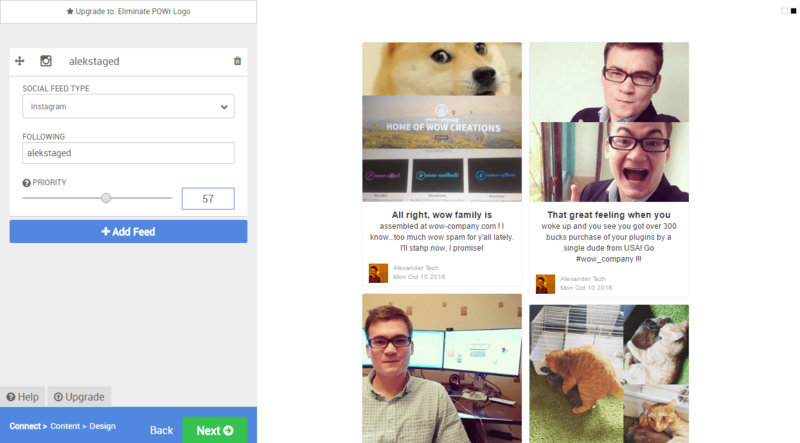 Alternatively, you can use powr.io to set up more fancy looking feeds. This service provides many other social networks’ feeds, as well, such as Instagram, Pinterest, Twitter, Tumblr. The basic functionality is free! Tests or quizzes are a great way to engage your visitors, plus they have a high potential for being shared, if they are interesting or funny. 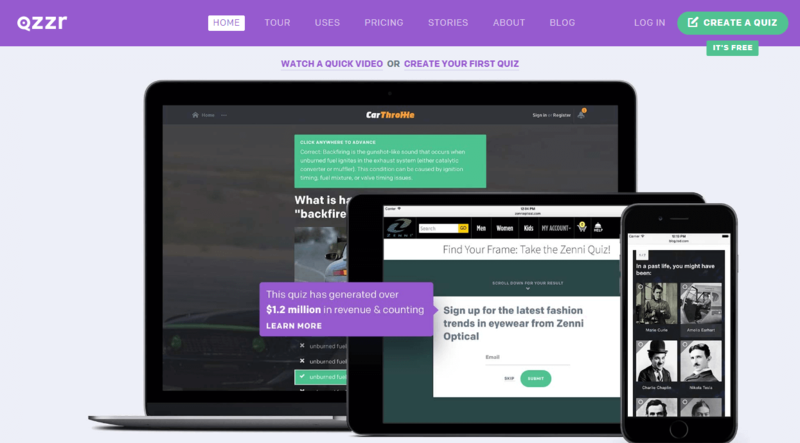 There are tons of quiz makers you can use to create your own quizzes, such as qzzr.com, which allows you to create them for free. It’s harder to find the pre-made quizzes, though. Another simple way to engage your audience is to offer them a poll. Many people like to express their great opinions and choices, so use that! There are many (free) services to help you with this, such as Poll-maker.com and Poller. By the way, it’s impossible to directly embed a facebook poll to your website. It could show up in your Facebook page widget’s acitivity feed, though. Or you could make a screenshot and link to your facebook’s poll post. If you are making videos, you have a youtube channel, then let your visitors watch them! Just put YOURCHANNELNAME in that url. All right, guys, this is the end of our amazing & useful roundup! 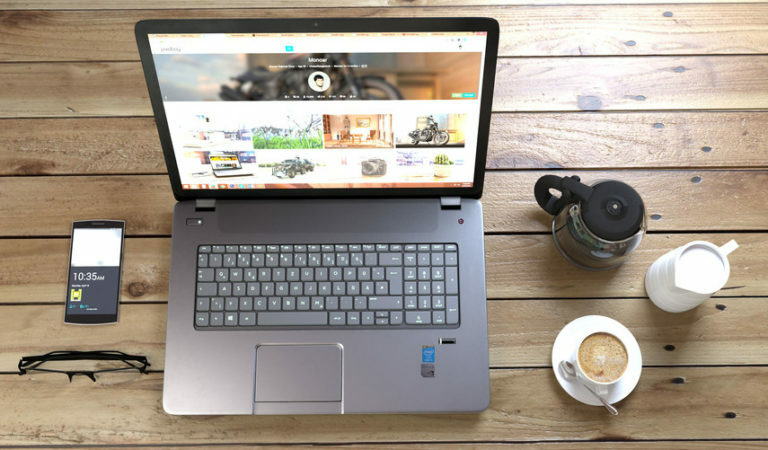 We’ve covered a lot of ways to enhance your website and engage your audience! You could get a lot of return with just a little of time (and in some cases money) investment. So don’t wait, take action! What are your thoughts about these tricks, guys? Are they good? Bad? Have you tried any of them? Did you get any creative ideas on the basis of these? I am pretty sure you can come up with something of your own on the basis of this. Let me know in comments below!